Let’s be honest, everyone likes saving money. This is very much true when it comes to booking cruises. Although you can find some awesome deals—still requires a serious budget, especially if you’re traveling with the family or want to cruise somewhere more exotic or remote. That said, however, by knowing what the best time to book a cruise is, you can usually save a decent chunk of cash. After all, the key to finding cheap cruises is not only about when you choose to cruise. Figuring out the best time to book a cruise is equally as important. And if you’re not flexible in terms of the period you can actually go, it’s critical to book at the right time. By being a smart shopper, it’s totally possible to shave hundreds, if not thousands of dollars off of your cruise fare. There is not one best time to book a cruise, though. Throughout the year, there are basically five windows during which conditions for finding a cruise deal are best. Read the tips below to learn more. It’s a well-known secret that cruise fares are lowest when the ship is empty. More often than not, the best time to book a cruise is the moment a new itinerary is announced. Most cruise lines offer significant discounts to people who book their sailing well in advance. They do want their ship to fill up after all. As that happens, prices tend to increase toward the departure date. As a rule of thumb, you can usually get a nice deal if you book between nine and six months before your cruise. 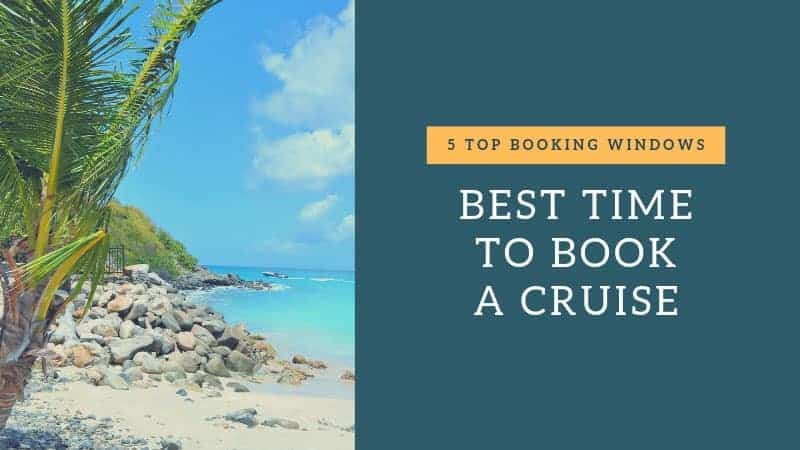 However, sailings with limited dates, such as summer cruises to Alaska or expedition cruises to the Galapagos, are best booked at least a year in advance. This may sound contradictory to the above, but let’s explain. As the departure date approaches, cruise lines want to sell the last available rooms before leaving. You can sometimes see quite dramatic price drops during the weeks or even months before a cruise is due to depart. 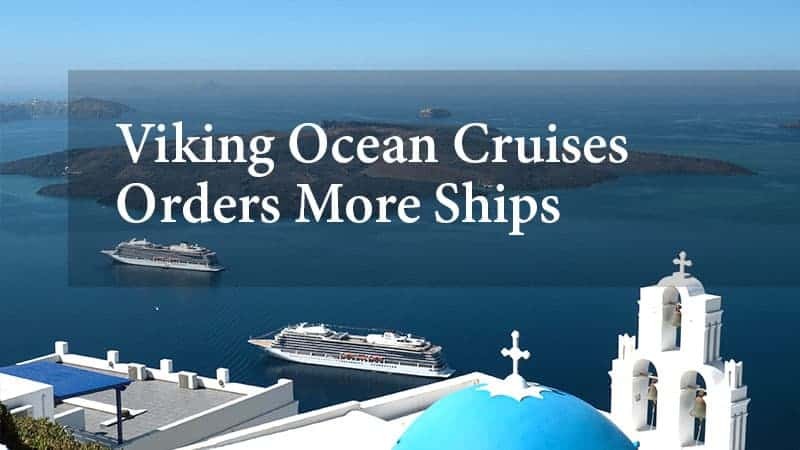 This happens partially because most cruise lines allow cancellations until 90 days (three months) before departure. So, many cruise ships will have a number of again-available rooms about 60 days prior to leaving. These last-minute deals are, of course, only suitable for you if your schedule and/or preferred destinations are flexible. Just like essentially all other companies, cruise lines like to retain customers. Among other things, they do that by offering passengers deals on future cruises when they’re still on board. So, if you’re in a position to book your next trip while on a current trip, you should visit the cruise desk on the ship and ask about what they can do for you. 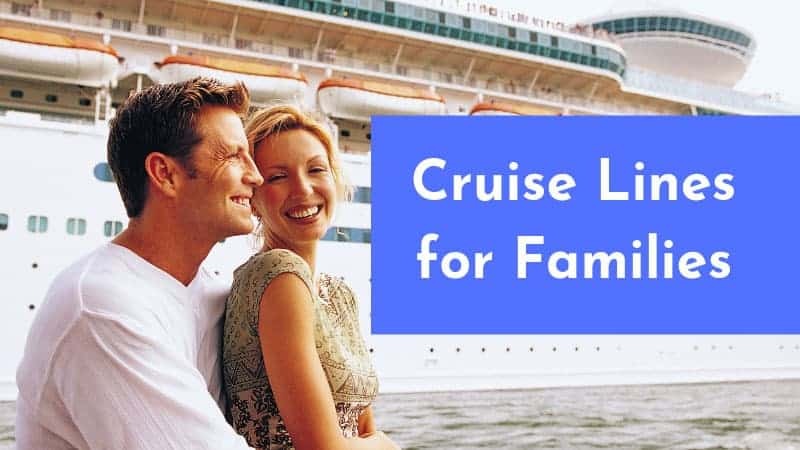 Deals include discounts on future cruises, but may also be lower deposits and on-board credits, which you can use for things like tips, drinks, excursions and/or other fun activities. 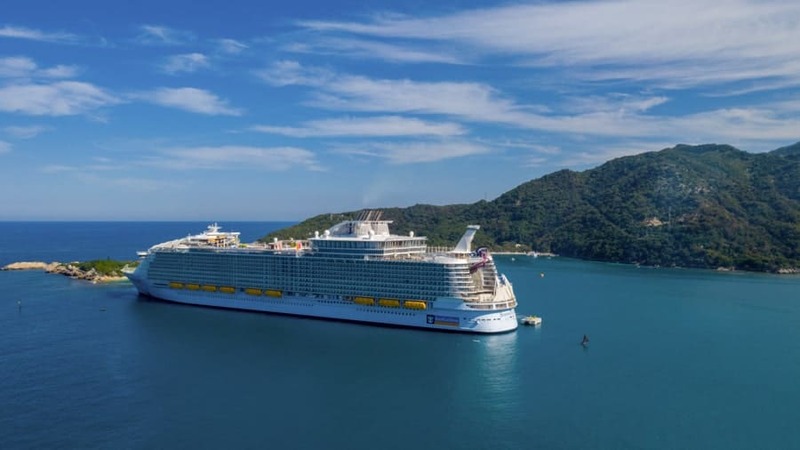 Arguably the best time to book a cruise because, unlike the other times listed here, it’s a predetermined booking window, “wave season” is the year’s first cruise discount period. This promotional window lasts from January through March and is when cruise lines have their biggest sales. 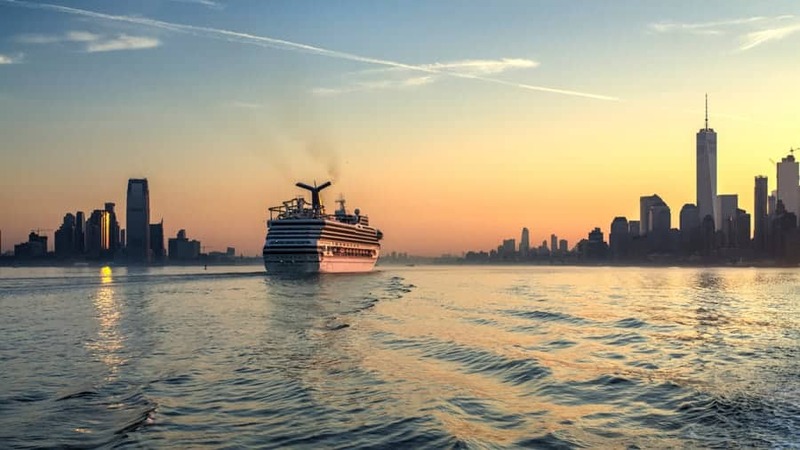 Generally regarded as the number one best time to save on cruise fares, you can find everything from early-bird discounts to two-for-one deals. Other benefits of booking a cruise during wave season may include on-board goodies like included gratuity and dining packages. You’re strongly encouraged to sign up for all major cruise lines’ newsletters. 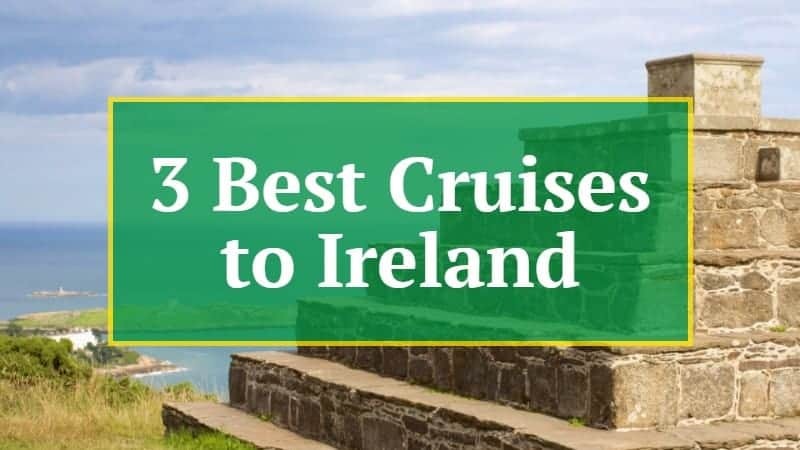 Whenever a cruise line has a particular promotion that’s outside wave season or other popular cruise periods, it will announce that in its newsletter. Following them on social media is a good idea, too. Stay in the loop and you’ll have a better chance of scoring that dream deal.